*Subscriptions are not currently available in China while we refine website performance in China. Subscriptions are not currently available to individuals. 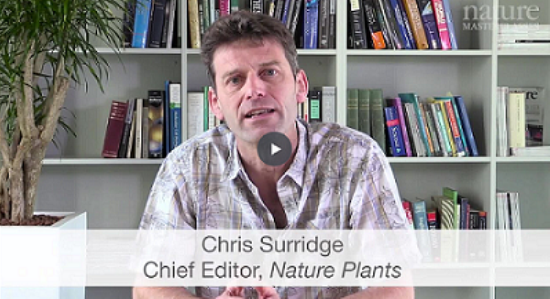 The course is delivered by 36 editors from over 20 of the Nature Research journals. It contains over 170 videos with the editors. As a result, researchers receive a first-hand insight into what it takes to get published in top journals. They learn about the manuscript selection process, including what editors look for in a paper and what can stand in the way of success. The course contains 15 modules, which take researchers through the entire publishing process, from writing a paper to publication. Modules such as 'Data Management' and 'What Makes a Great Paper' help researchers at the early stages of planning a paper, while modules such as 'Understanding Peer Review' and 'Measuring Impact' help researchers who are getting published. Made up of bite-size videos and activities, researchers can choose their own path thorough the training and learn at their own pace. Researchers can complete each module in order, or complete individual items of their choosing – whether that’s using a spare 5 minutes in the lab, or for writing a specific section of a paper. 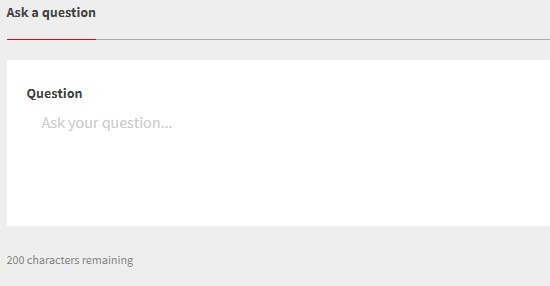 Researchers have the opportunity to put their publishing questions straight to Nature journal editors in our 'Ask Our Editors' feature. 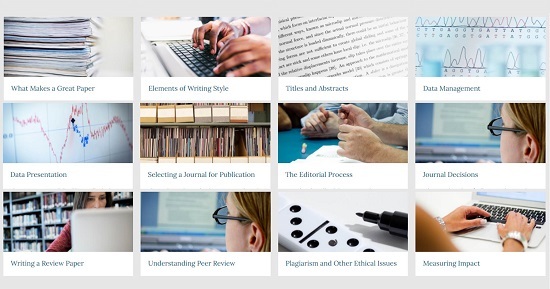 Plus, within the course, researchers are encouraged to complete activities, such as pairing games and multiple-choice questions, and share their experiences of publishing through commenting. 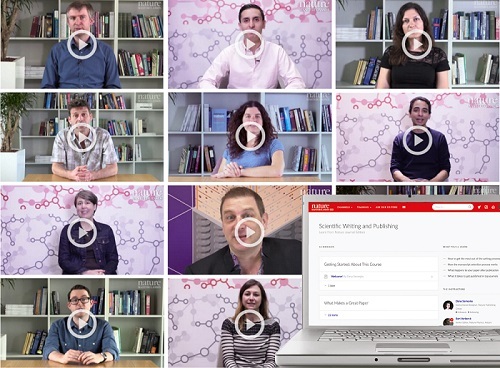 At the start of your subscription, receive a free webinar presentation from the Nature Masterclasses team, helping your researchers get started with the online course. Also take advantage of our downloadable promotional resources, such as emails, social media posts and text for your institution's website. Use the resources to promote your institution's subscription internally. You can complement your online training with face-to-face workshops and webinars.